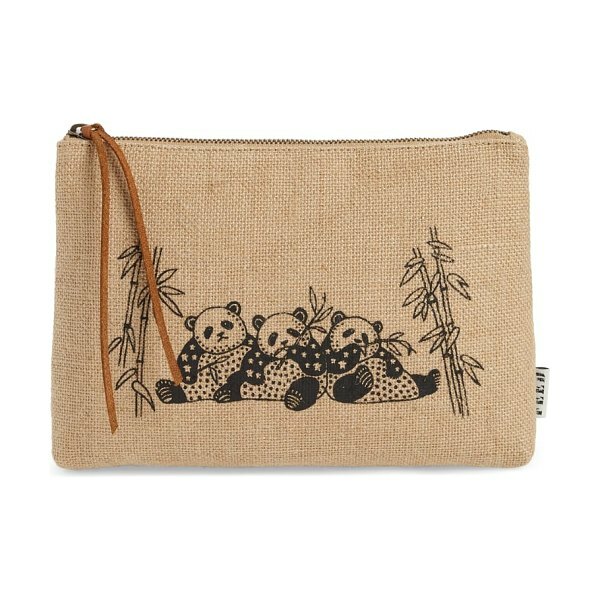 Featuring playful animal graphics front and center, this zip-top pouch is made from rustic burlap. But the best part is what you can't see: Each one you buy helps to provide meals to children in need. Style Name: Feed Animal Zip Top Burlap Pouch. 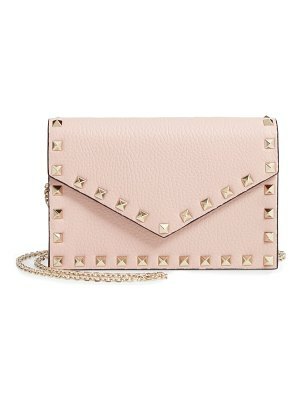 Style Number: 5815866. Available in stores.